Gecko Sports Equipment suppliers are New Zealand owned and operated. We manufacture and supply athletic equipment to all of New Zealand, and happily export when needed. With 25+ years of experience working with our partner company International Sport Surfaces, we offer full package deals in all flooring and sports equipment needs. 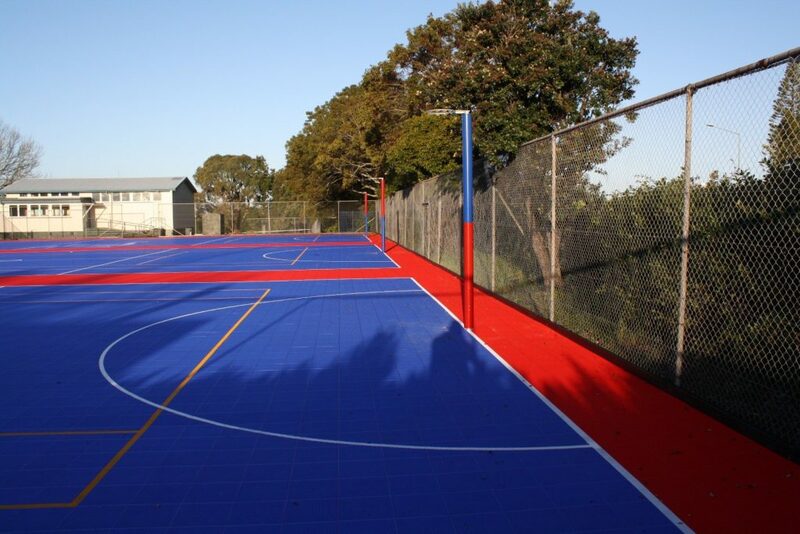 We are New Zealand’s most reliable school sports equipment suppliers and work with all venues from community spaces, sports clubs, churches, homes and anywhere in between. We offer a vast range of custom sports equipment products with options for your team and location. Is to bring communities together with exercise, creating a better everyday life with access to affordable, sturdy equipment that is made to last. To supply New Zealand with equipment of the highest quality but affordable prices. Gecko Sports Equipment strives to provide the very best for New Zealand communities and are committed to quality and exceptional customer service. Contact us to discuss your requirements today.